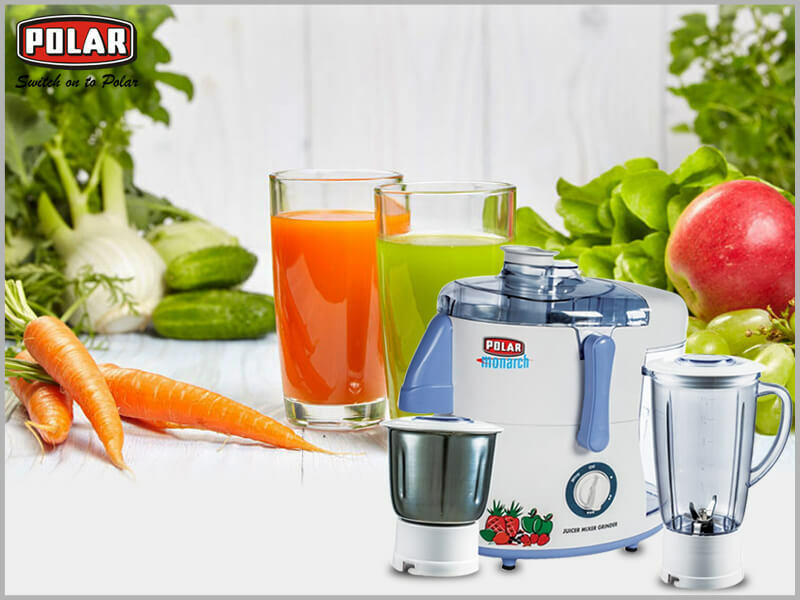 No doubt juicer mixer grinder is one of the essential home appliances that you need every day and perhaps for preparing every recopies. They are certainly a fundamental part of each and every kitchen. 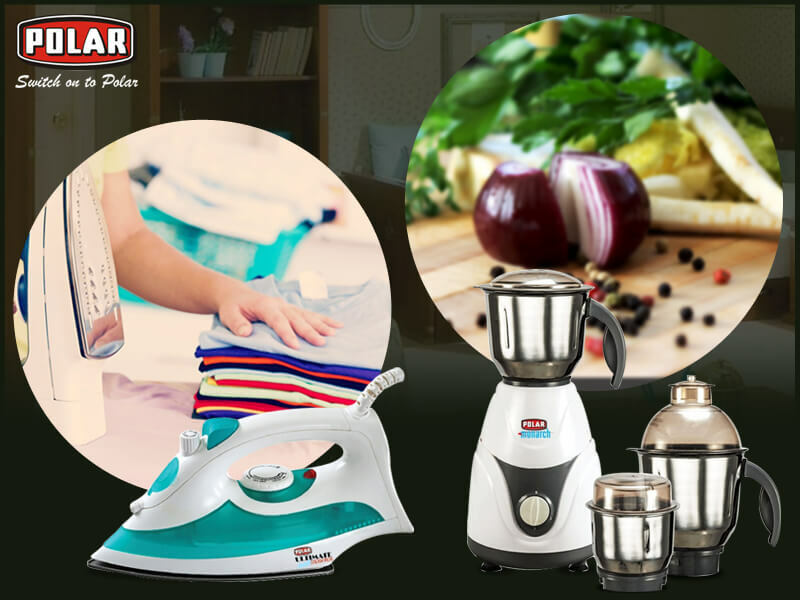 As this is one of the essential appliances so people nowadays prefer to buy juicer mixer grinder online to avail the updated features and huge discounts. Just think if you don’t have the same in your home? They help you reducing the wide range of manual work that you do every day in your kitchen. Prepare orange juice, peel oranges, mince them, grind spices just anything easily according to the recipe you want to prepare. Generally, we know that air conditioner has replaced the need of table fan but recently we can see people again started using table fans as they are cheap and also consume less electricity. 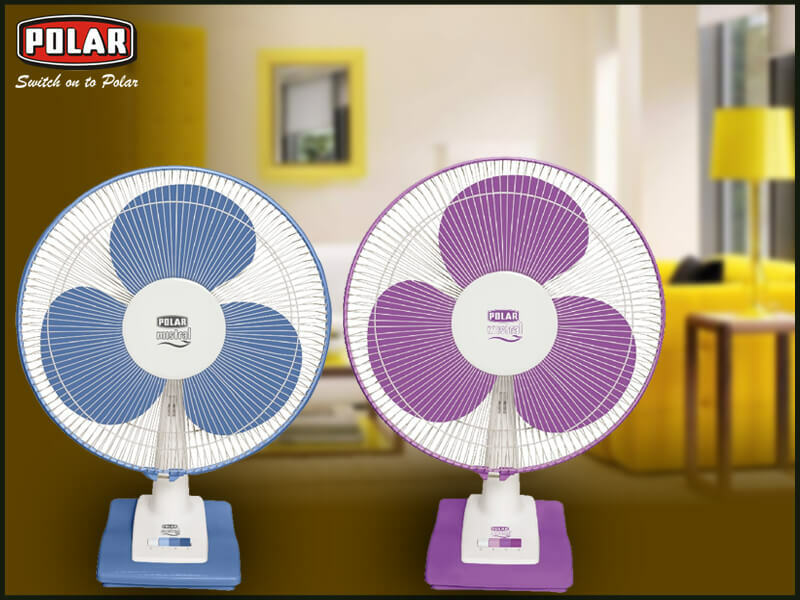 A table fan is convenient and many table fan manufacturers in India have come with some latest designs that can also enable to make your room look stylish. Domestic electrical appliances have become an essential need in all modern homes. Moreover, the best thing about home appliances is that these have really made our life easier and convenient. Everyday household work is now performed with ease and hassles free. Even these modern home appliances consume less amount of energy which also helps in reducing the electricity bills. Thus, people are actually depending on home appliances to a great extent.